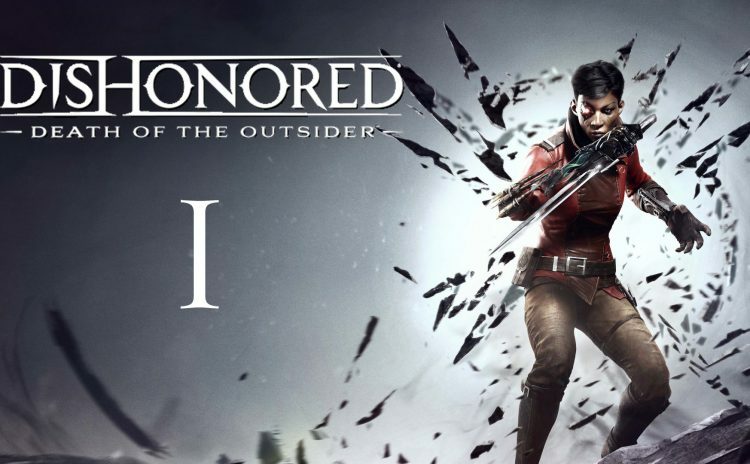 My BLIND let’s play of Dishonored – Death of the Outsider on Very Hard Difficulty. 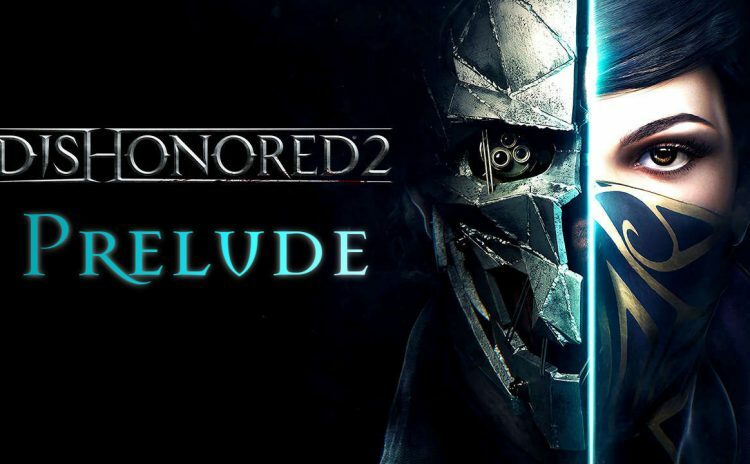 My BLIND let’s play of Dishonored 2 on Very Hard Difficulty. 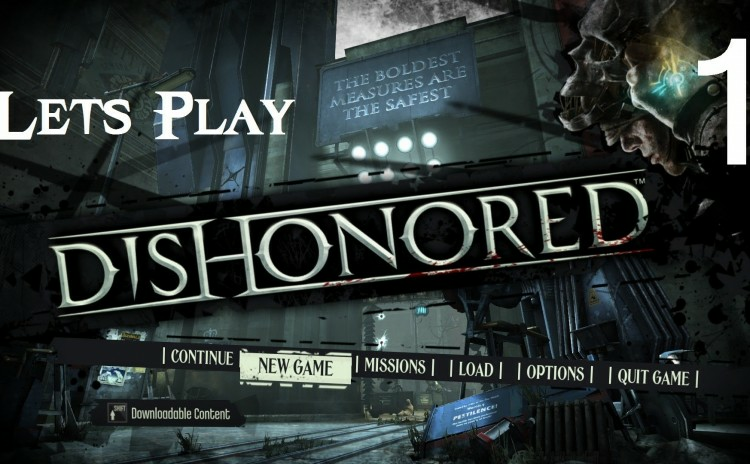 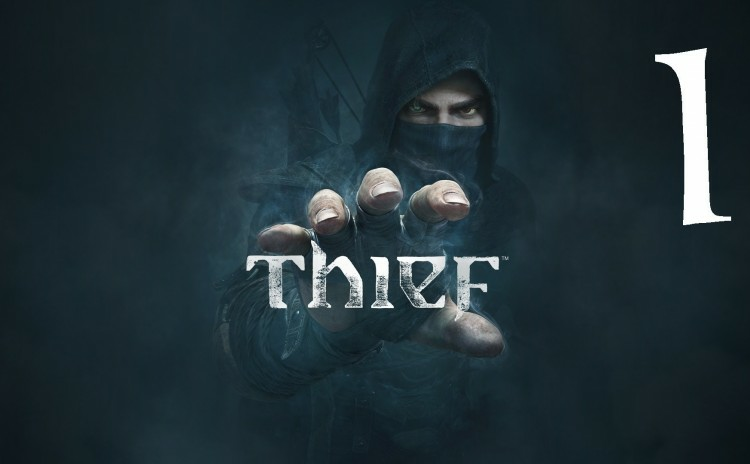 My Let’s Play of Dishonored : NO POWERS / VERY HARD. 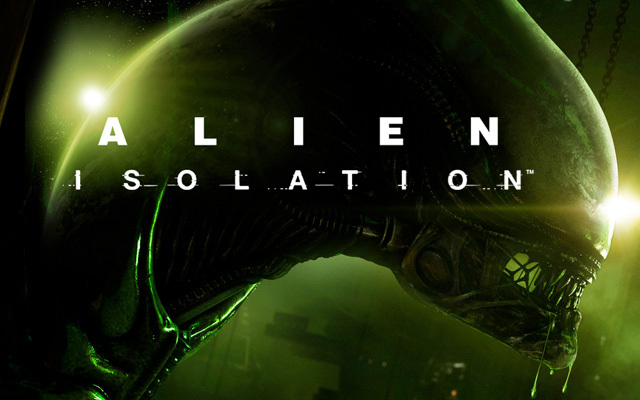 Blind play through of Alien Isolation on Hard difficulty.